3iS welcomes this year a 140 m² decor on its Paris campus. This is a great opportunity for students from the Cinema & Audiovisual sector to practice in real conditions, in a typical Haussmann-style apartment setting. 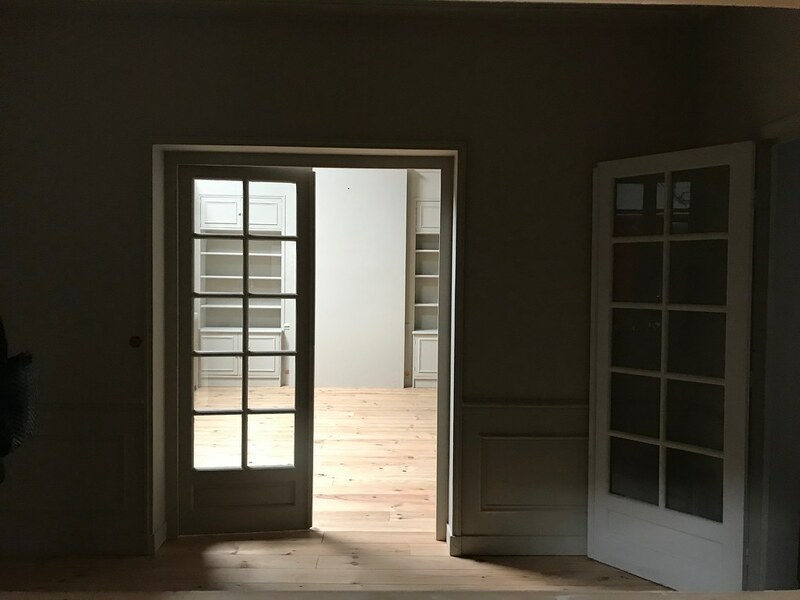 Moldings, parquet, fireplace … every room in this apartment offers a false perspective on the windows of an inner courtyard. The decor sheets are removable, allowing to adapt to different shootings or directed work.